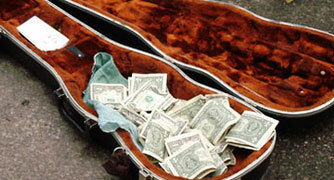 Toss a few bucks in the guitar case? remixed by: Dom Terrace, fxscreamer, ghost ryder, highzenberg, J. Anthony Allen, ATN, LOREN, Mach FoX, Phylee, Sine Circle, sympathetic slave, Tangent, U4eA. 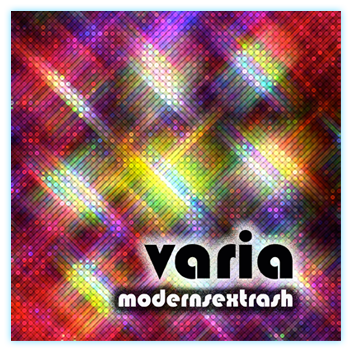 modernsextrash would like to thank: jared hudson, virtual monk, matt palmer, operation alan & alexx lugosi.